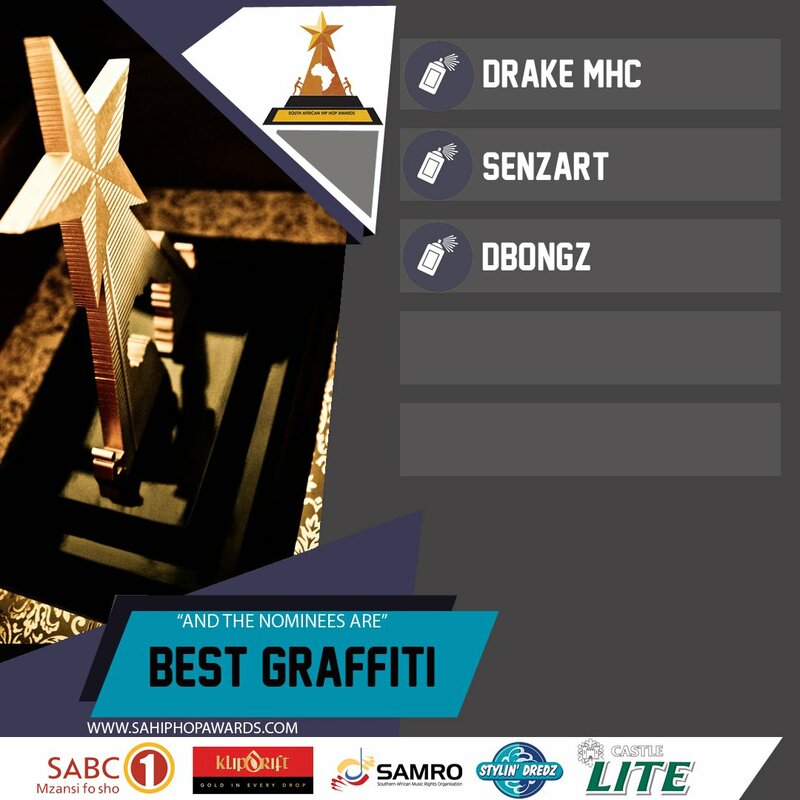 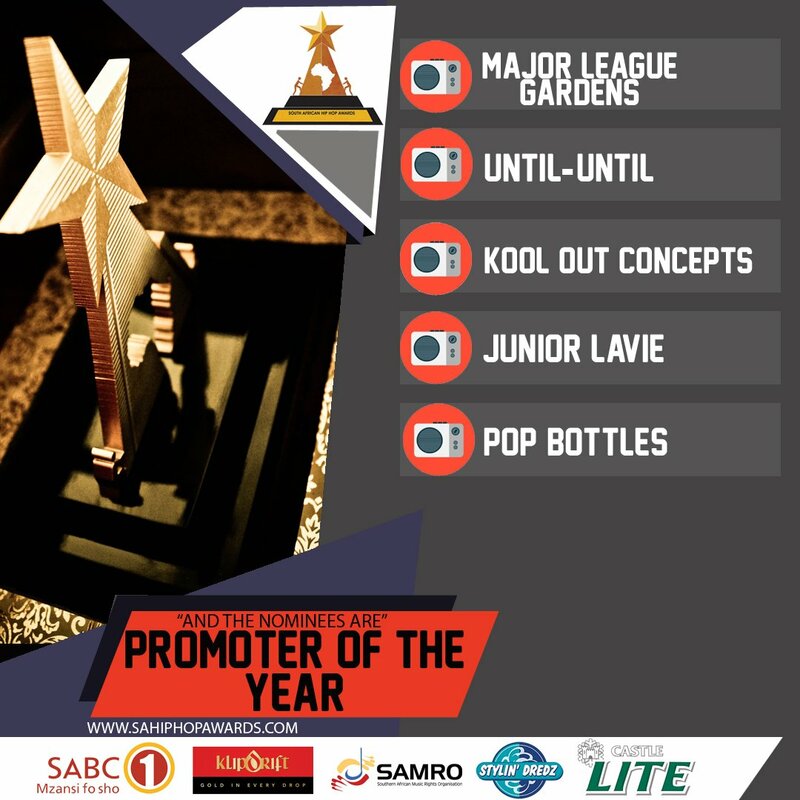 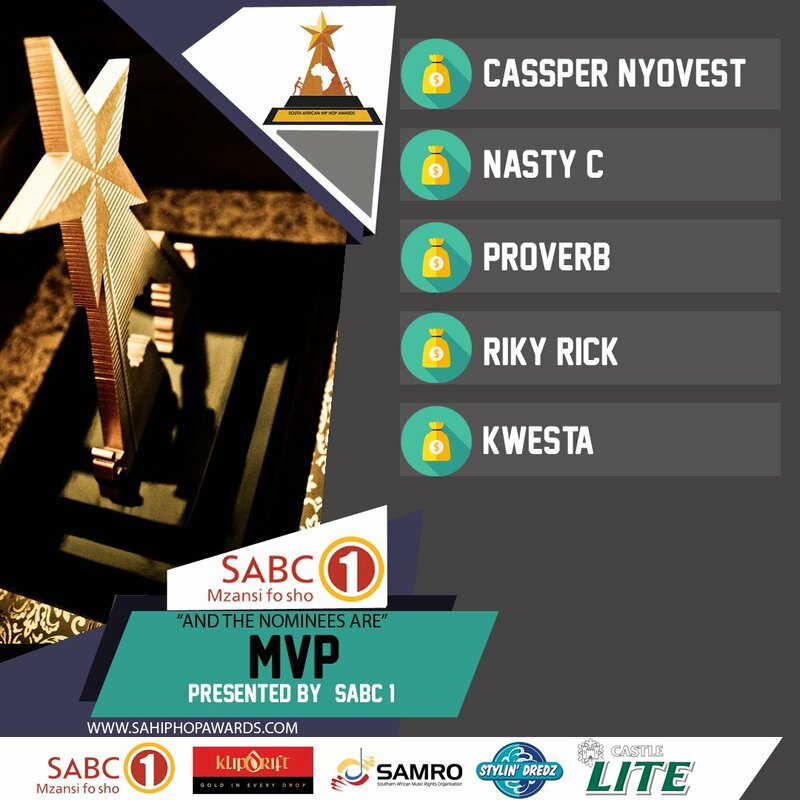 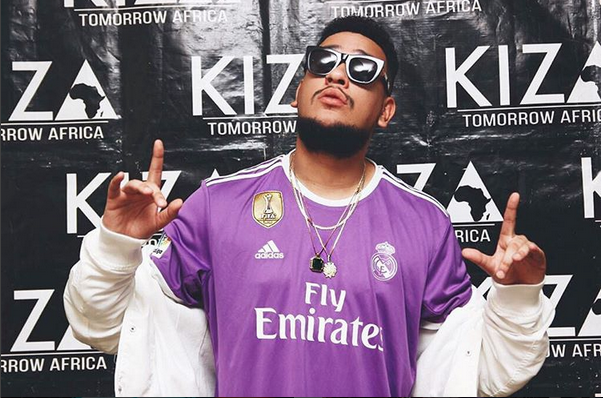 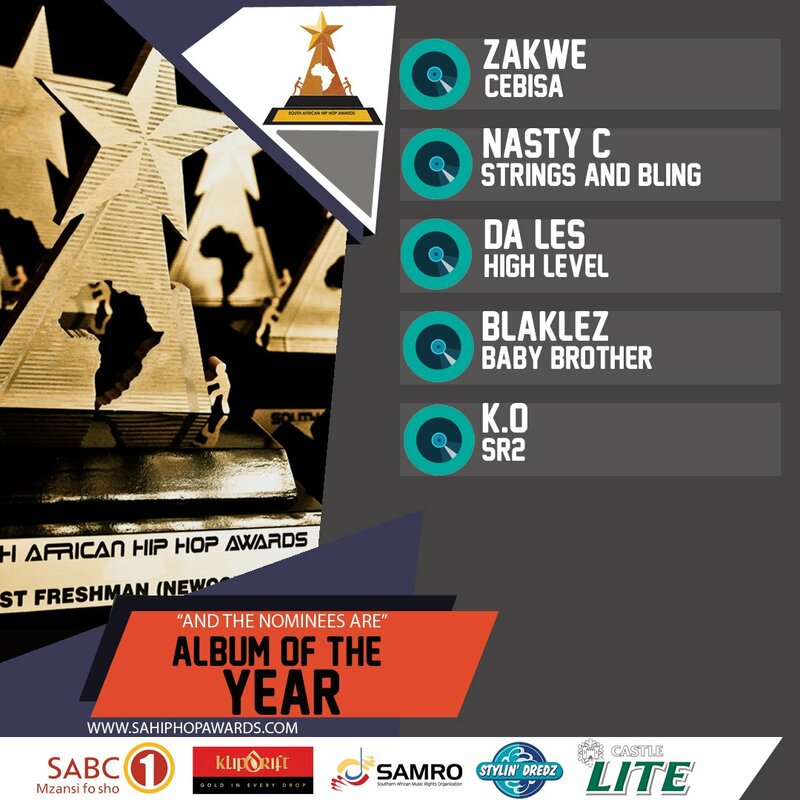 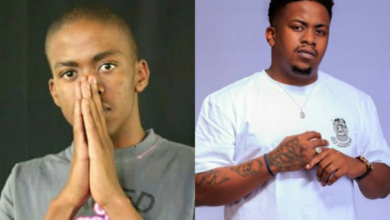 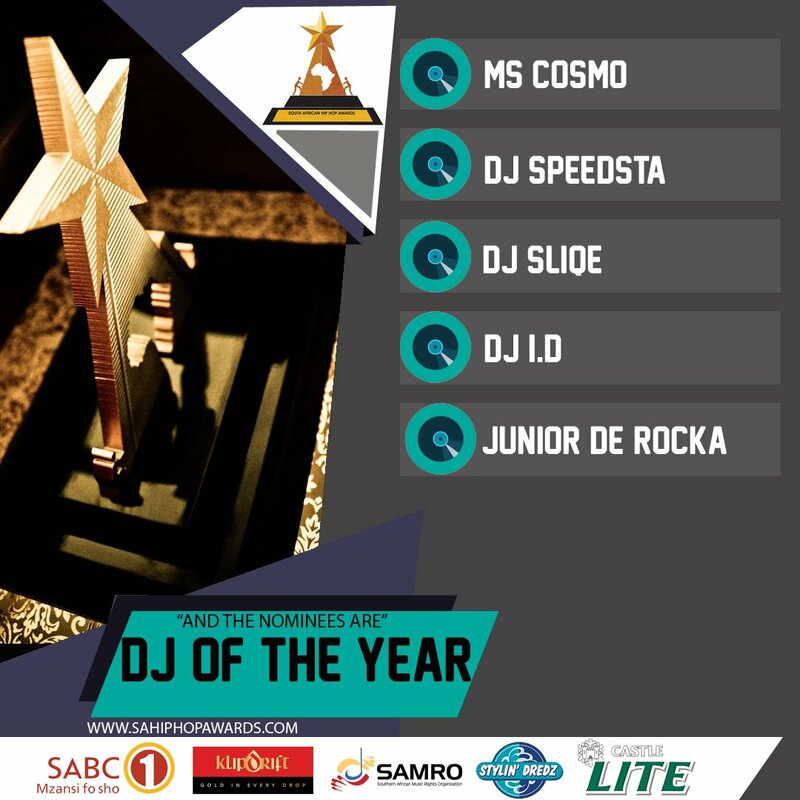 Here Are This Years SA Hip Hop Awards Nominees! 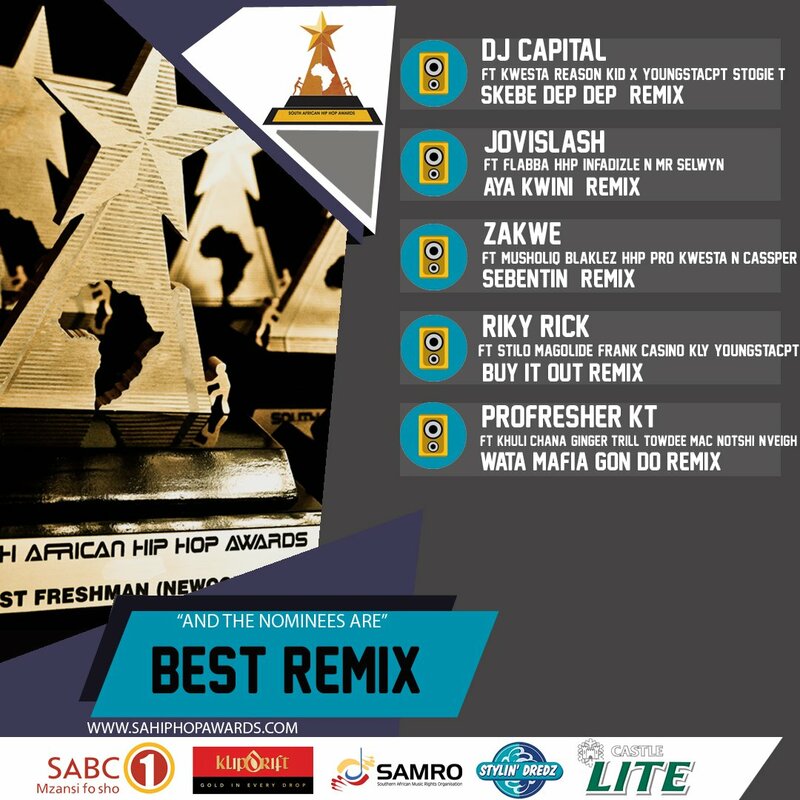 The South African Hip Hop Awards is one of the biggest award ceremony in the local Hip Hop genre. The date of the award ceremony has not yet been revealed nor has the venue at which the event will be taking place. 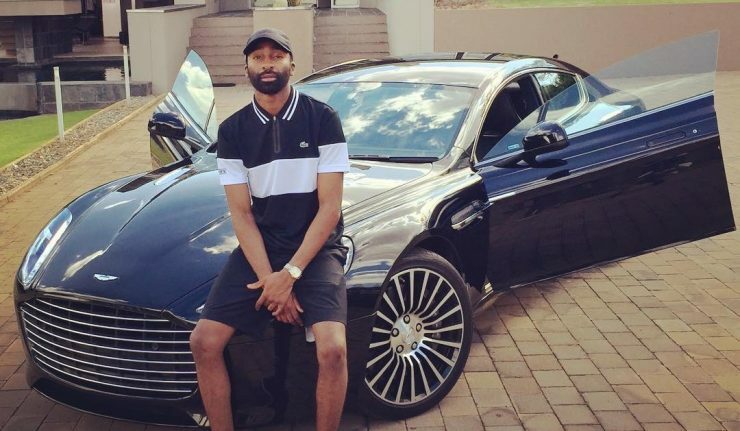 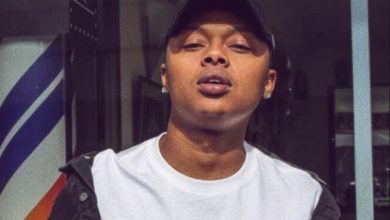 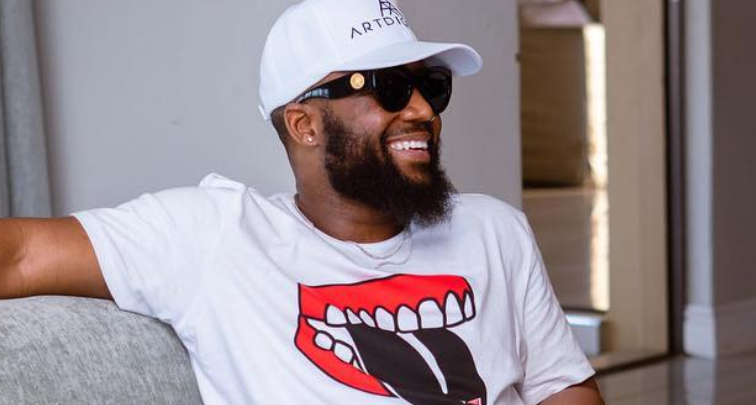 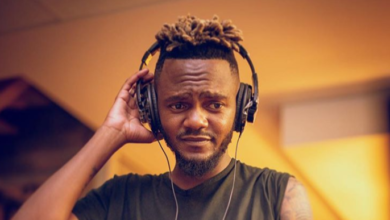 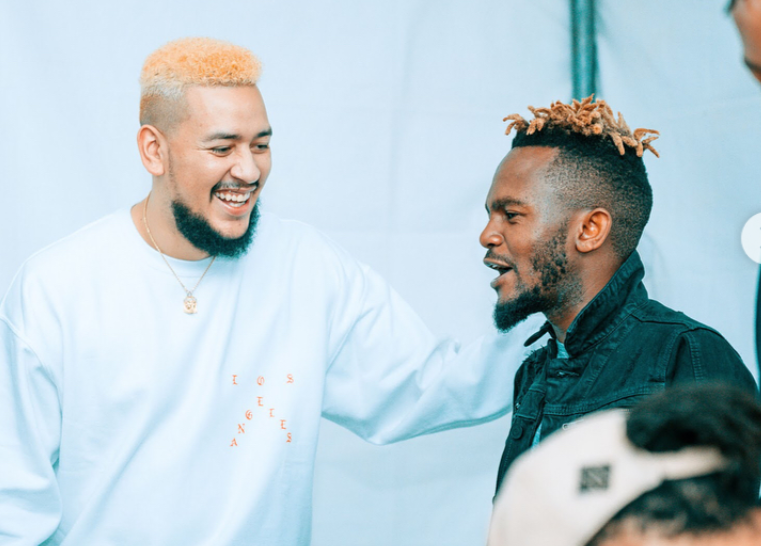 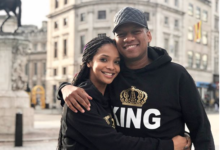 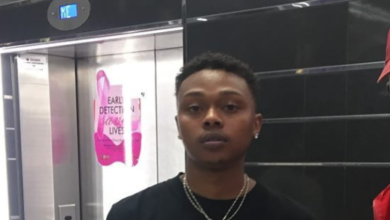 There are some names that a lot of the SA Hip Hop fans were hoping to hear on the nominees list like A-Reece and AKA who seem to have snubbed the award ceremony.